A robust and functional 19mm Dia. 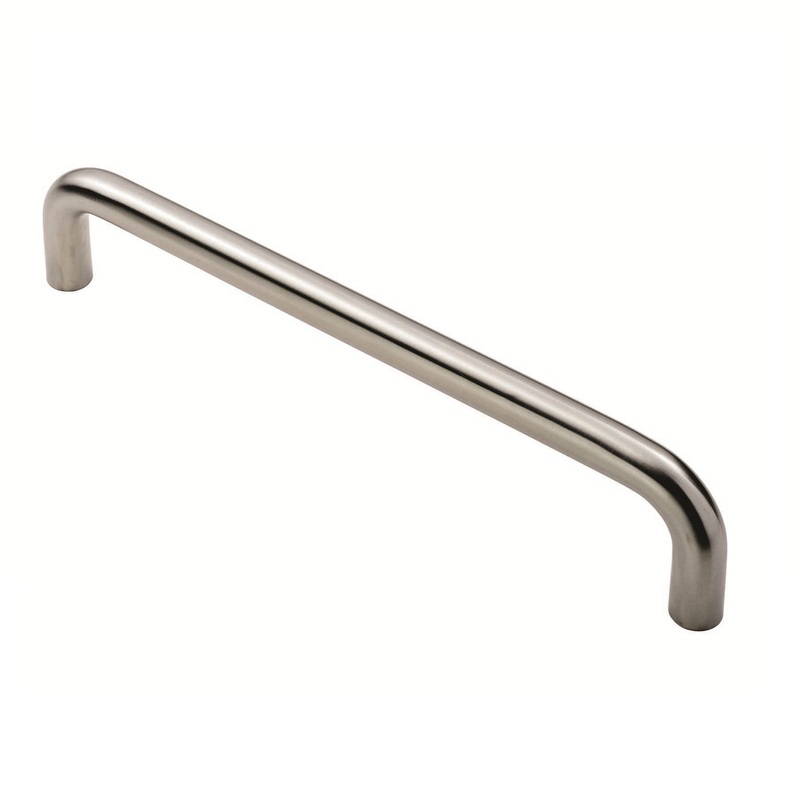 round bar D type pull handle, part of the Steelworx range in grade304 Stainless Steel, so ideal for internal and external homes and offices. Available in different sizes. 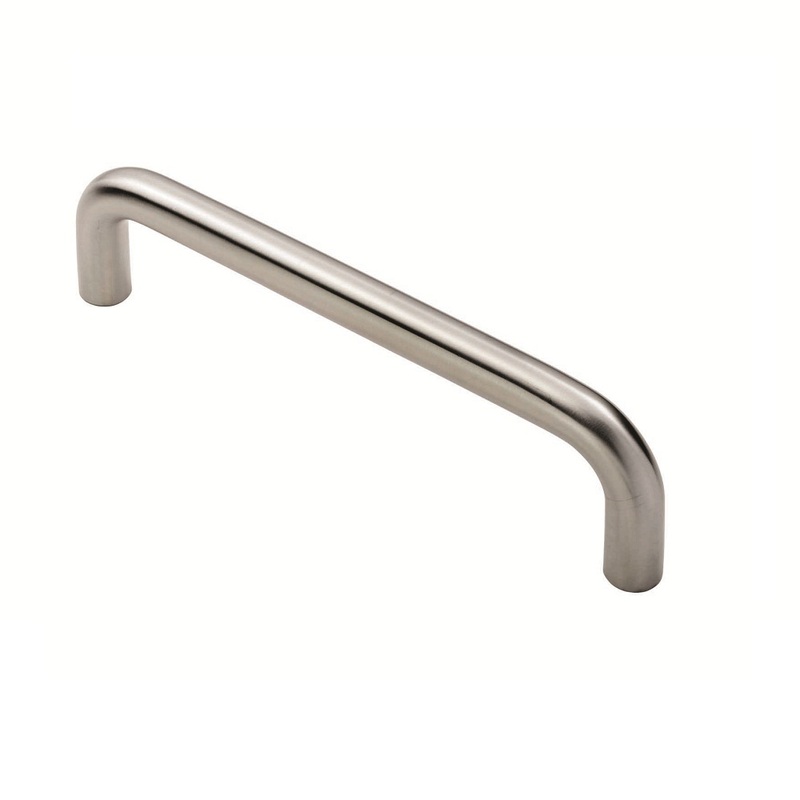 These pull handles are fixed with 2no M8 threaded bolts through the door giving the strongest fixing possible. Fire door rated. Suitable for domestic and commercial use.